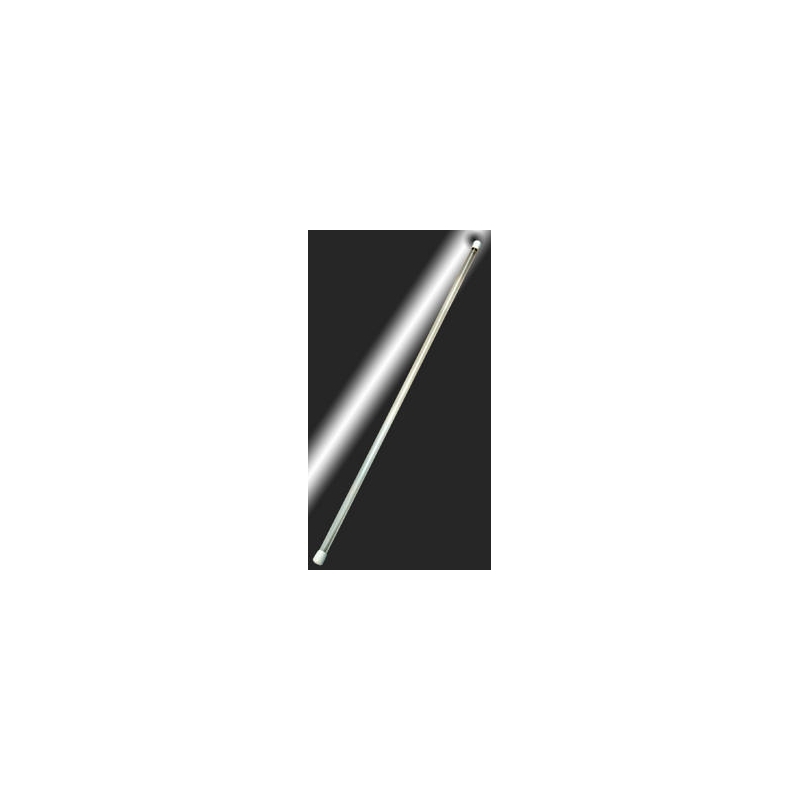 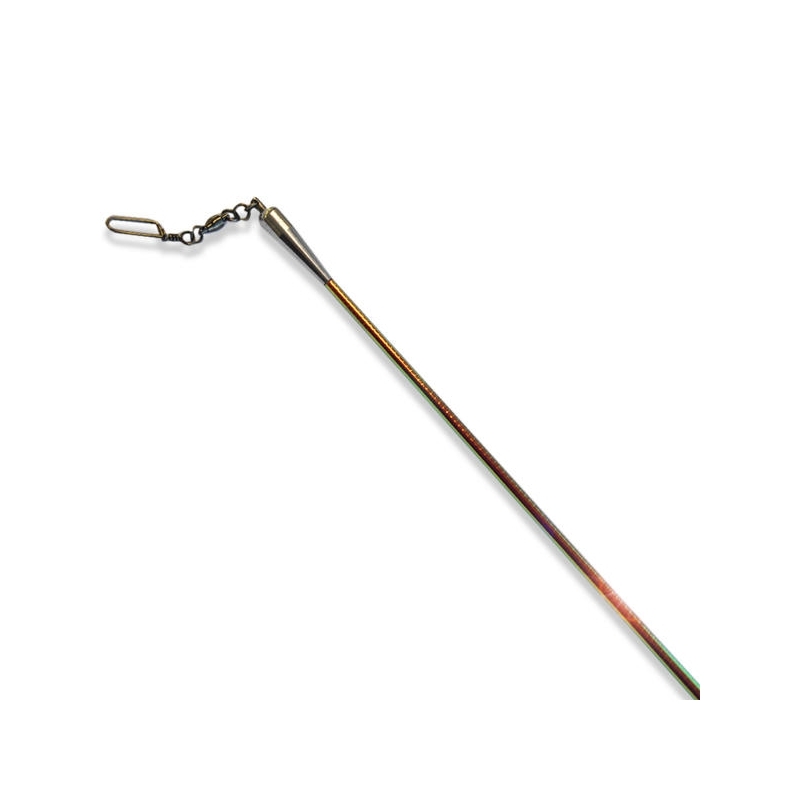 PASTORELLI ribbon stick with rubber grip. 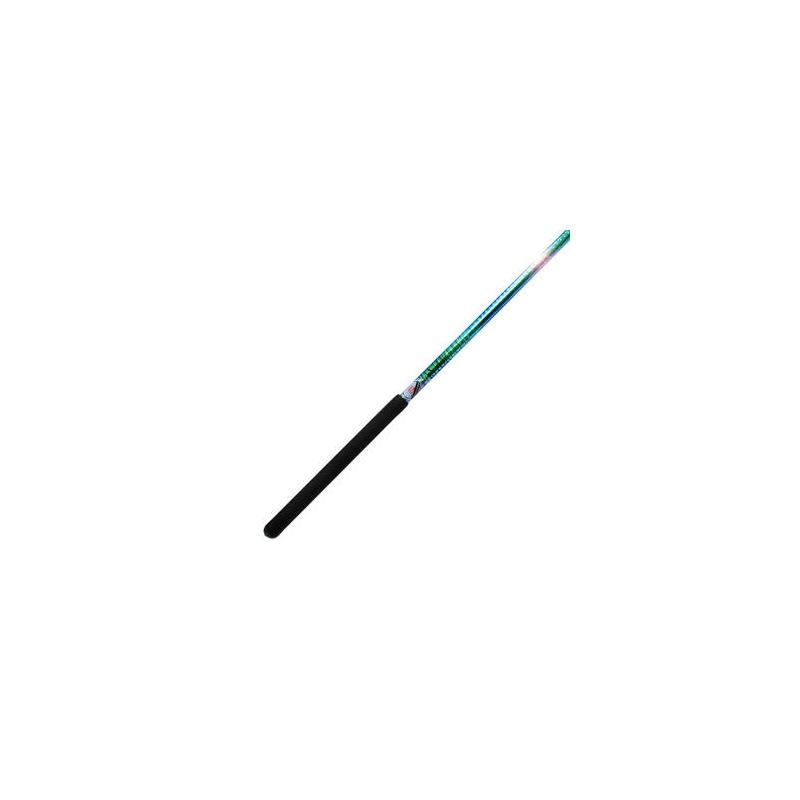 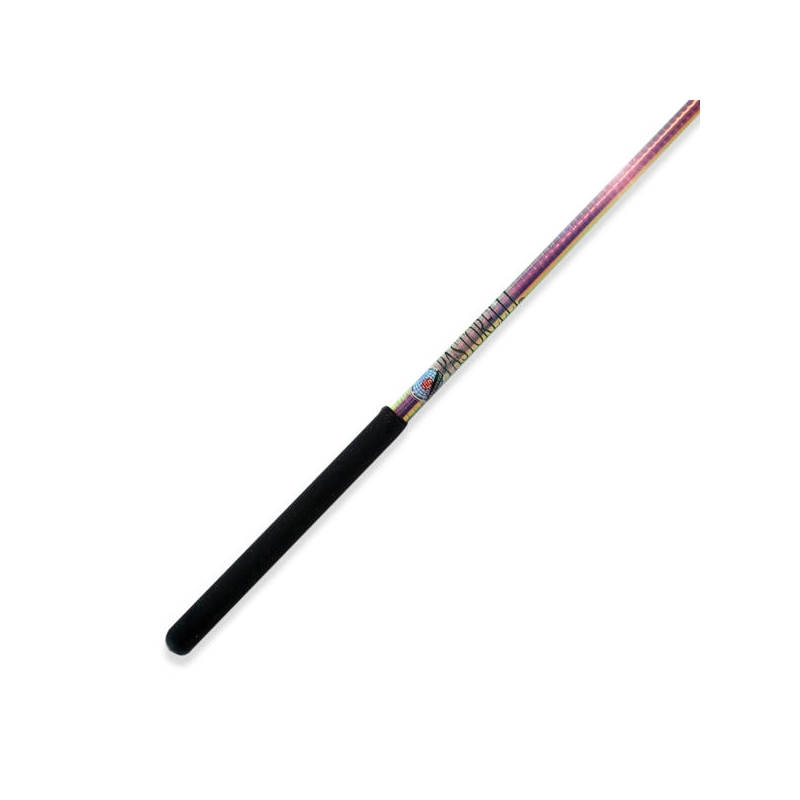 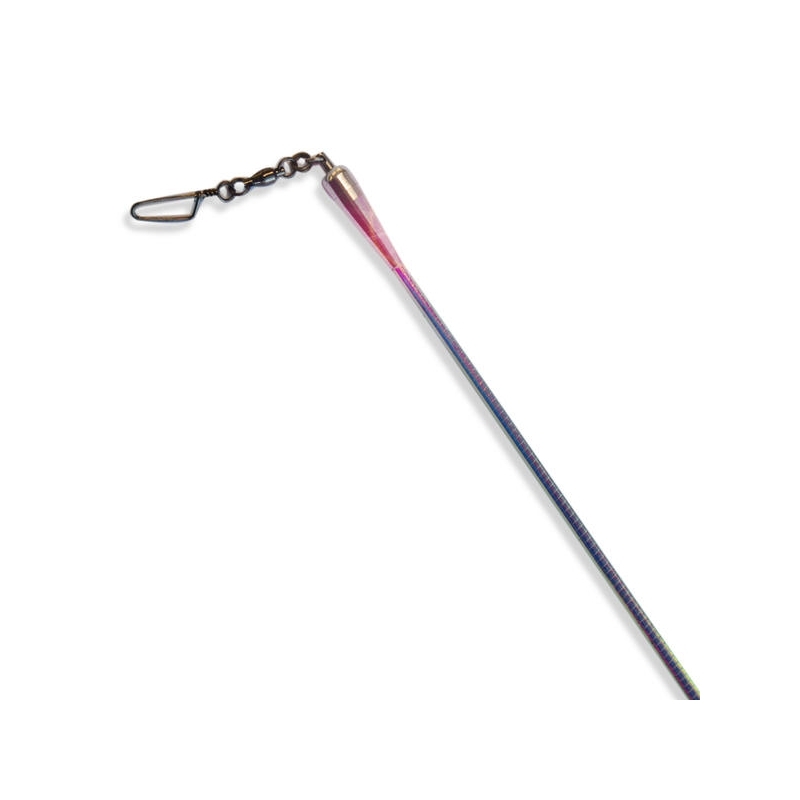 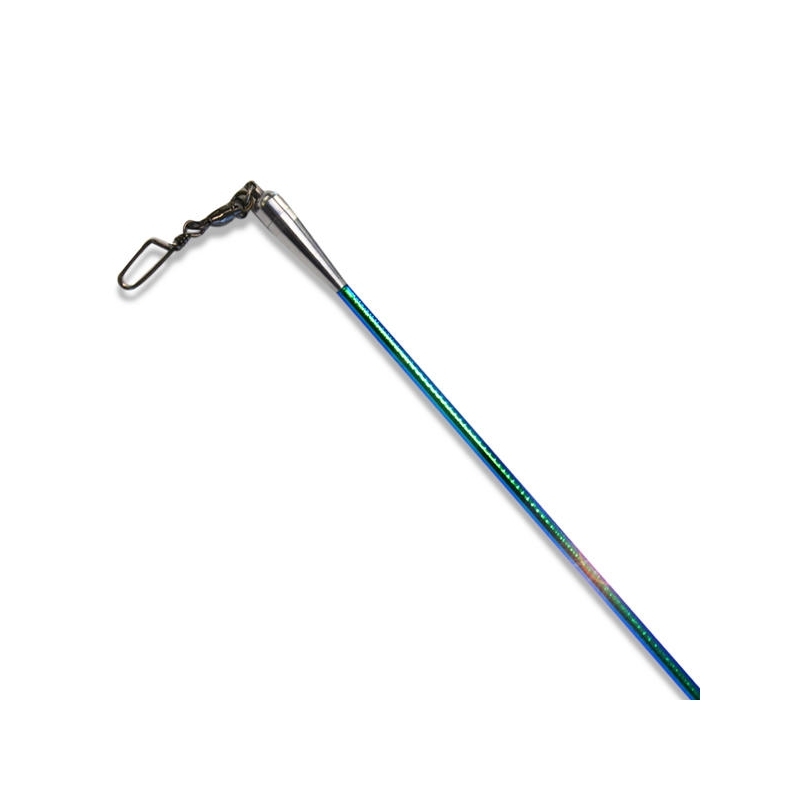 Fiberglass stick in iridescent colours. 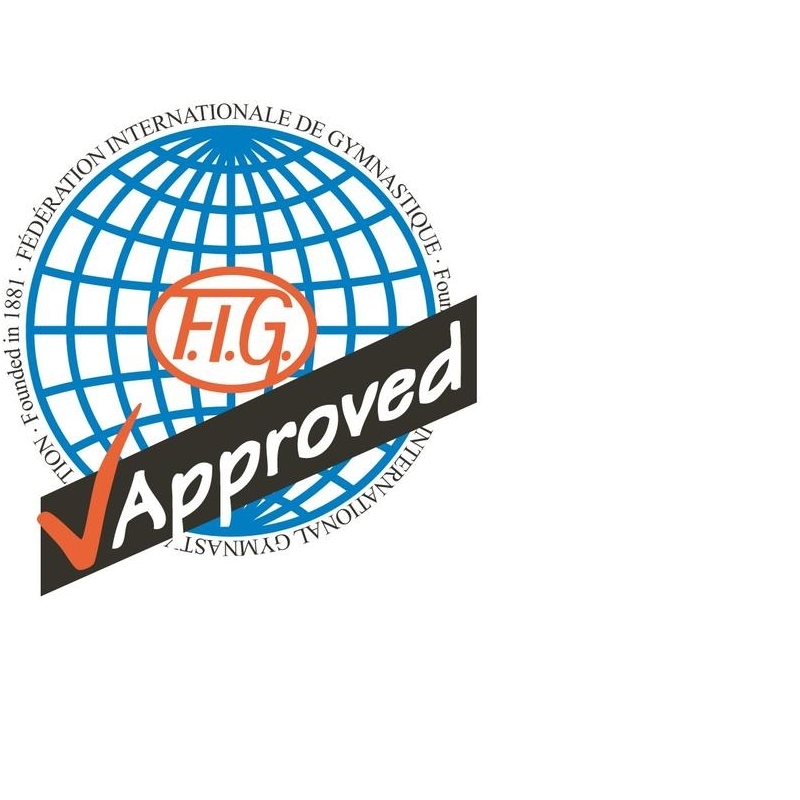 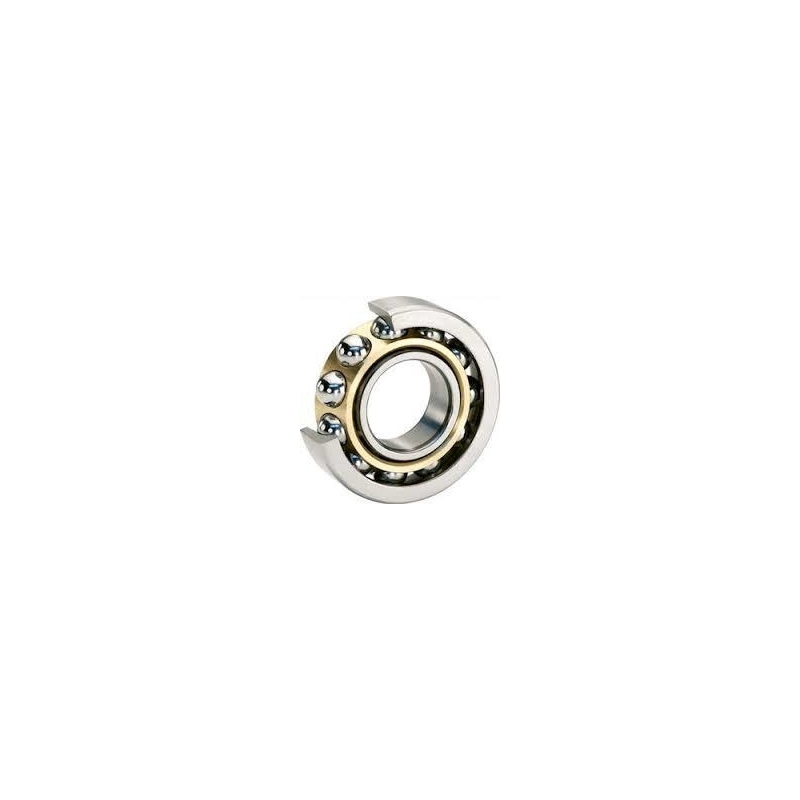 The fixed metallic part is made in Ergan metal, the rolling piston is completely realized in titanium and it has in its interior part a bearing which facilitates the rotation of the piston. 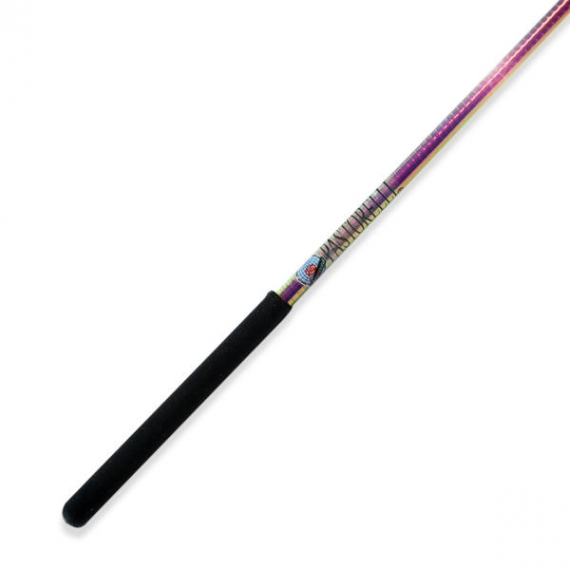 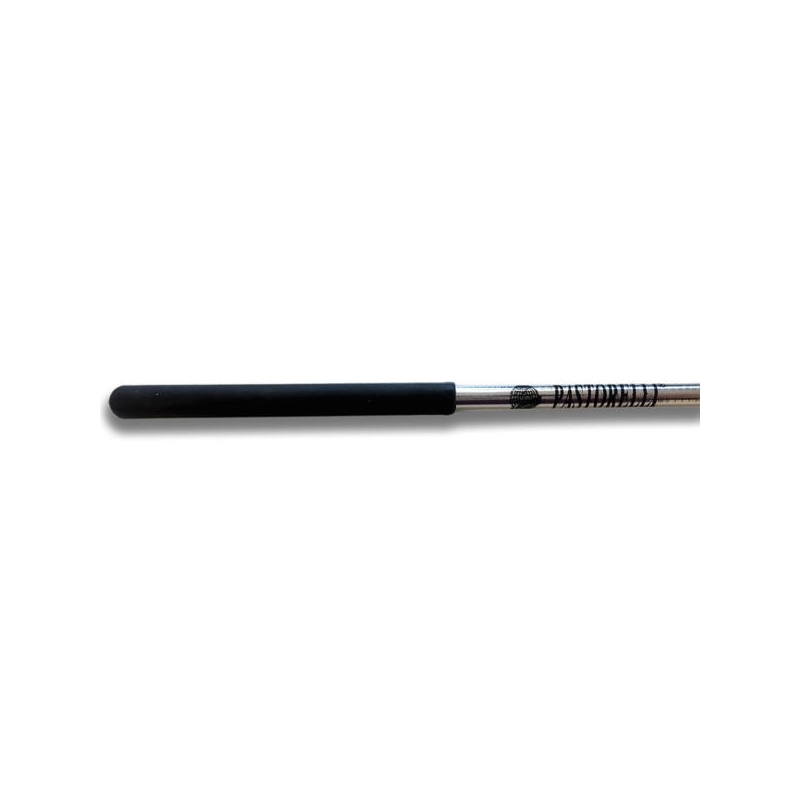 It is supplied with its practical transparent plastic stick case.